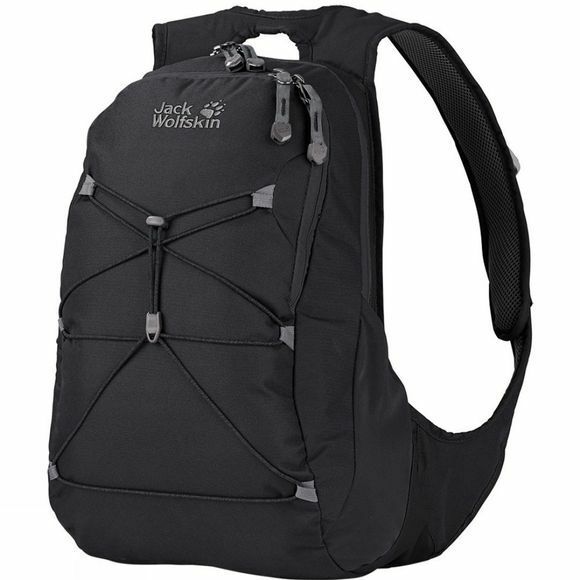 This women's daypack has a slimline design and a snug fit. The flat suspension system features a wide, fully padded contact surface and padded straps. The front features adjustable elastic straps for stowing a jacket or similar in an instant. The main compartment of the Savona features an inner pocket, while the front compartment has small slots for a mobile phone, documents and pens.